Hyperlexia and Dyslexia: Phonologically Two Sides to the Same Coin? 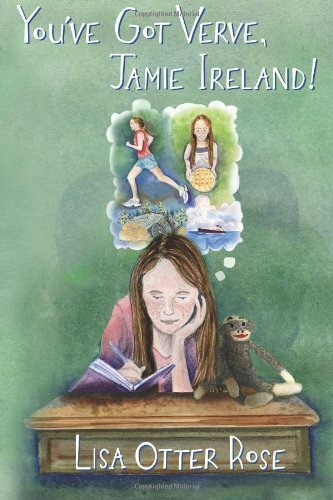 Julya Shane, my friend from Decoding Dyslexia Tennessee and Learning Ally, asked me to write a bit about hyperlexia, whether there is a connection with dyslexia and whether/how hyperlexia is referenced in IDEA…SLD? Fall under OHI? SLP? Hyperlexia Type 1: This type refers to the really bright kids who are considered “neurotypical” (that is, normal!) who simply learn to read and comprehend what they’re reading really early in life, e.g., nursery school. 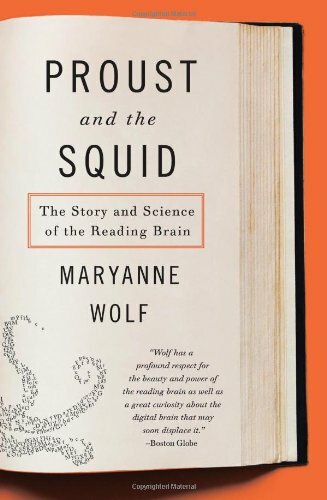 According to Dr. Treffert, oftentimes these kids’ peers would ultimately catch up with the precocious reader and the hyper-reading capabilities relative to their peers tend to recede into memory. Hyperlexia Type 2: These children are what I think most of us assume regarding kids on the autistic spectrum disorder (ASD) who exhibit hyperlexia. The hyperlexia part is considered a savant-like “splinter skill.” The really defining feature is that while the child may be an incredibly voracious reader with an amazing memory, their comprehension of what they read is very poor. 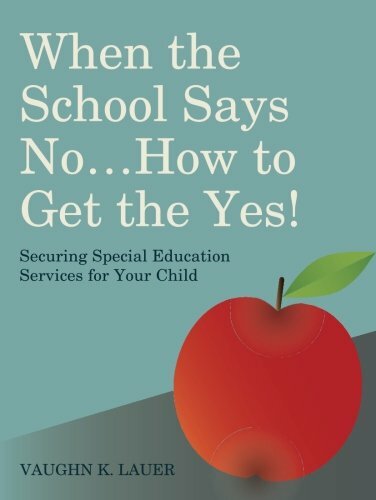 The comprehension weakness is related to one of the cardinal characteristics of ASD which is the great difficulty with understanding and mastering social communication both in terms of receptive language and expressive language. Just think in terms of the hyperlexia as being “in the midst” of all of the characteristic symptoms seen in ASD kids. Hyperlexia Type 3: This type refers to a somewhat rare form of hyperlexia that is seen in combination with “autistic-like” symptoms that dissipate or fade in time as the person matures. You may see other precocious behaviors as well as reading very early or perhaps really intense sensory sensitivity (e.g., to sounds, touch or taste). You may also see the fascination and insistence on routine and significant resistance to change but, unlike most ASD kids, the Type 3 kids do seek affection and are comfortable with eye contact. In other words, clinicians are at risk for falsely identifying these children as falling within the ASD diagnosis when actually they do not. As you can imagine, this has a profound psychological and emotional impact on the child and their family…First, negatively as they adjust to the idea that their child fits ASD criteria; then huge relief when the ASD-type symptoms decrease or resolve over time. 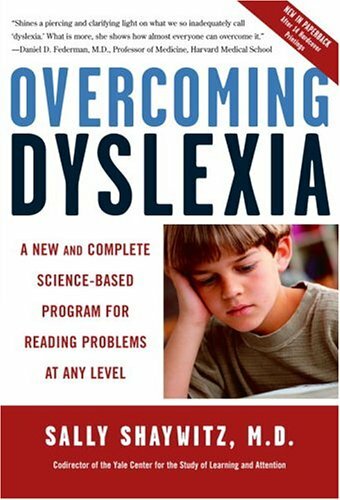 Is there a connection between hyperlexia and dyslexia? As many of you know, I am a huge fan of the fMRI (Functional Magnetic Resonance Imaging) strategy that neuroscientists are now using to map actual brain activity while people are engaged in a cognitive task like reading. Without our ability to actually map brain activity in real time, we really are only able to hypothesize (make and test assumptions) about what is truly driving our profile of our learning strengths and weaknesses. Thanks to Sally Shaywitz and many others, we’ve made great strides in the last 20 years regarding mapping the differences in brain activity between nondyslexic readers and dyslexic readers and phonological processing. We’re also able to discuss these differences in terms of not only the gray matter or actual brain structures but also in terms of the white matter or neural pathways between the various brain structures. First, for those of you who are relatively new to brain science, please don’t over-organize around the complex jargon regarding specific parts of the brain if it’s going to distract you. 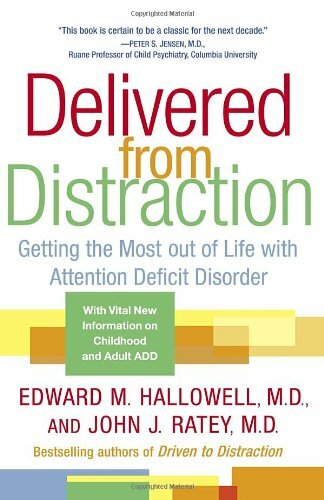 The bottom line is this: For some reason, kids with hyperlexia show increased and intense activation of the brain in parts of the left hemisphere in the same area where dyslexics show decreased activation of the same part of the left hemisphere. Of course, we have to be cautious with our interpretation because this study is the first of its kind and the number of subjects in the study is just one child. Nonetheless, I think it’s a helpful start. Is hyperlexia discussed in IDEA? What about as an SLD? Other Health Impaired? Speech and language disorder? After reading the above, I would suspect that you are coming to realize that hyperlexia (Type 2 and to some degree Type 3) in and of itself is not considered a deficit. Importantly, the lack of comprehension for our hyperlexic readers actually reflects a deeper issue (and treatment focus) with the cardinal characteristics of ASD noted above…Namely, deficits in understanding social communication and the pragmatics (understanding social nuance) of language in general. As such, hyperlexia is not noted as a specific learning disability, speech and language disorder (in and of itself) nor does the phenomenon qualify under Other Health Impaired (OHI). Can you see the disconnect? 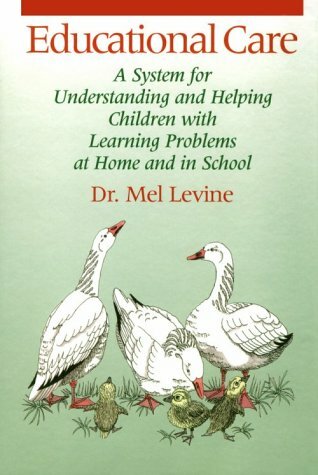 Hyperlexia may illuminate the underlying language issues with ASD but it is not the core issue. In fact, autism researchers and practitioners hope to use a child’s hyperlexia as another avenue to try to engage them socially and emotionally through their strength of reading where normal avenues of social and language engagement are moderately to severely impaired in the ASD population . As mentioned above, more work is needed. Further brain research will strengthen our overall understanding regarding how our brains are wired and should hopefully reduce the confusion and arguments regarding what is real and how conditions like dyslexia should be treated. Needless suffering has gone on far too long. Let’s all work on understanding how our brains are actually wired and how we can then effectively treat our kids. More coming! Thanks for the comment! Hi Michael. Thank you so much for this blog entry. The timing is perfect for a number of reasons. I’m using and recommending Lindamood Bell’s Visualizing and Verbalizing for students with hyperlexia. Any other suggestions? This is amusing. The current scientific consensus, based on this blog post and review articles that Google Scholar finds, appears to be that I do not exist. Yet I assure you that I do. I learned to read spontaneously at age 4 and have read fast and voraciously ever since (I’m now 51). I’m functionally trilingual (I heard five languages at home and in the yard, growing up), have a large vocabulary in each language, and am a member of Mensa. I started school a year early, got straight As in high school when I finally had learned also to work, have two bachelor-level degrees and am about to finish a M.Sc with a high GPA. However, I am also quite clearly, if fairly mildly, dyslexic and dysgraphic and I have always had difficulty in distinguishing left from right. My cursive has never been neat except by happy accident for short times and I regularly reverse letters both when writing and reading. I had to give up learning bookkeeping, because I cannot reliably distinguish six from nine. If I am tired or ill, I make more spelling mistakes. Automated spell-checking in word processors and web browsers has been a life-saver for me. I was also diagnosed with ADHD at age 40, when my parenting of our small children proved happy but disorganized, and have been on Ritalin/Concerta since 2007, with very satisfactory results. I know at least half a dozen other people who are very fast readers, experts in at least one area of knowledge, and have diagnoses on the autism spectrum and/or ADHD or strong spectrum traits (in addition to several blood relatives who also fit this bill). It would be interesting if someone wanted to study us at some point. I think you missed the point. Clearly, there is a large group of gifted dyslexics who get missed by school personnel but cognitive profiles of bright people with dyslexia, etc. are well documented in the research. My post was in direct response to a question I received specifically about hyperlexia, not high intellect people with other specific wiring issues.